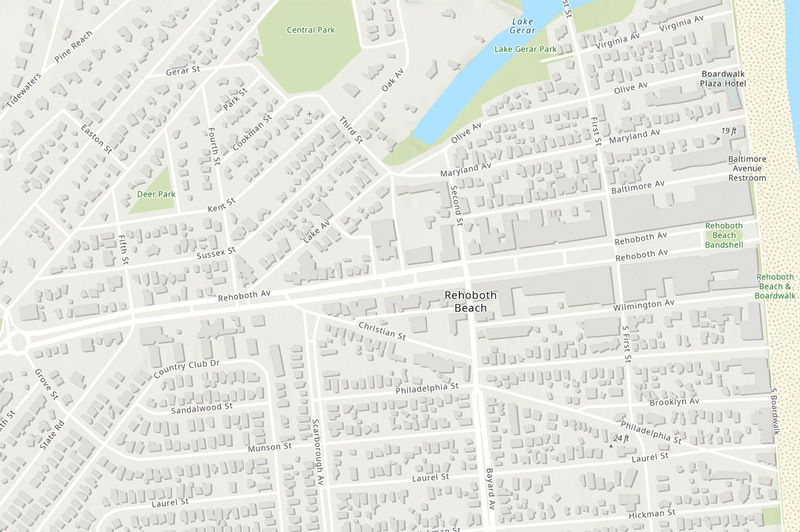 Esri will add BuildingFootprintUSA data to its collection of ArcGIS Online basemaps. Redlands, California——Esri, the global leader in location intelligence, has announced that it is partnering with BuildingFootprintUSA to provide unprecedented, accurate geocoding and address matching to users of Esri’s ArcGIS platform in the United States and Canada, as well as a comprehensive training dataset used to improve Esri’s machine learning and artificial intelligence. Users in any industry—including government, telecom, insurance, utilities, real estate, and retail—can benefit from the increased geocoding accuracy that comes from using building footprints. Building footprints for the United States and Canada will be available for use by ArcGIS users by the end of the year, closely followed by data for the United Kingdom and Brazil. Esri will also provide the data for advanced geocoding needs through ArcGIS World Geocoding Service, StreetMap Premium for ArcGIS North America, and ArcGIS World Geocoder.Esri will add BuildingFootprintUSA data to its collection of ArcGIS Online basemaps. The data will be available to all ArcGIS users for no additional cost and can be discovered in the Living Atlas of the World. Building footprints provide true rooftop geocoding accuracy. This data is enriched with business list data, real property data, household demographics, and more. As ArcGIS learns to identify polygons and building footprints, the new data can be fed back to the platform, ensuring the most up-to-date information is always available. BuildingFootprintUSA curates existing building footprint data from hundreds of sources in the United States and Canada and uses advanced technologies to develop data in areas where no source currently exists. The company is on track to provide addressed building footprint coverage for 75 percent of the US population by the end of 2018. Besides rooftop geocoding accuracy for 150 million unique addresses, the building height and ground elevation are included for more than 55 million buildings. BuildingFootprintUSA updates and grows the data every two months. Living Atlas is the foremost collection of geographic information from around the globe, and provides access to thousands of trusted data layers from Esri, its partners, as well as the entire GIS community. Esri will also use the BuildingFootprintUSA data in its latest deep learning technology. Location isn’t just a common thread tying together disparate datasets for machine learning models—often it provides information leading to the most interesting and impactful insights.